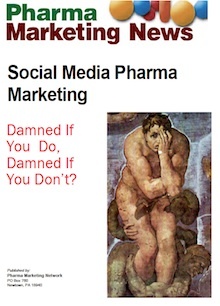 Many experts believe that pharma eMarketing is at a tipping point and that pharmaceutical companies are poised to shift substantial ad spending from TV and other media to the Internet. Click Here for Full Text – FREE! (pdf). 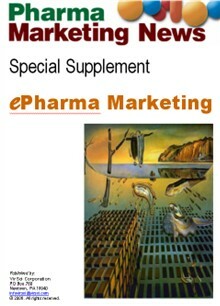 Before you buy this reprint, take a look at the Special Supplement: eDetailing, which contains this reprint and other articles on eDetailing and ePromotion to physicians. Full Text Available – FREE. This article summarizes the issue of paid inclusion and presents results of the recent online Pharma Search Engine Marketing Survey. 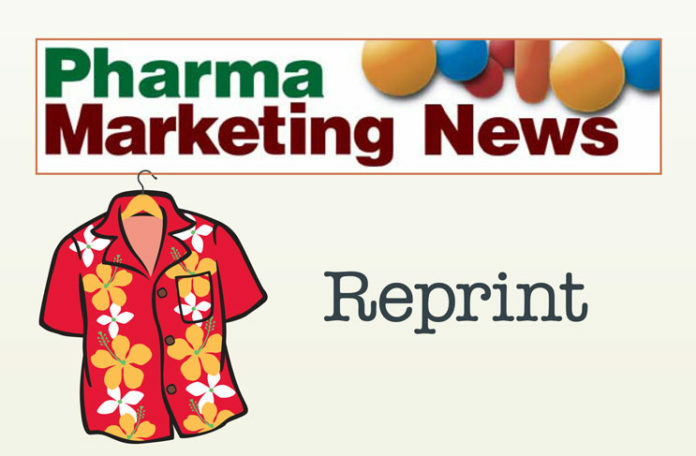 Are Sales Reps as “Useful” as PhRMA Wants Us to Believe?